Mic-Key G Feeding Tube from HealthyKin.com is a step up from conventional gastrostomy feeding tubes. 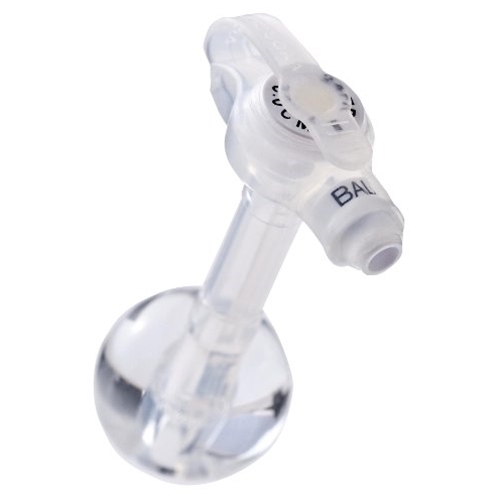 Highly popular and widely prescribed, the Mic-Key feeding tube is unobtrusive and easy to conceal, making it an ideal feeding tube for virtually all individuals. Really fast shipping. Will be using them in the future. good price. arrived quickly. no problems. The Mic-Key is a great way to administer tube feedings. Love the selection of sizes HealthyKin has in stock. Just what we needed just in time. And I love the range of sizes. Thank you.